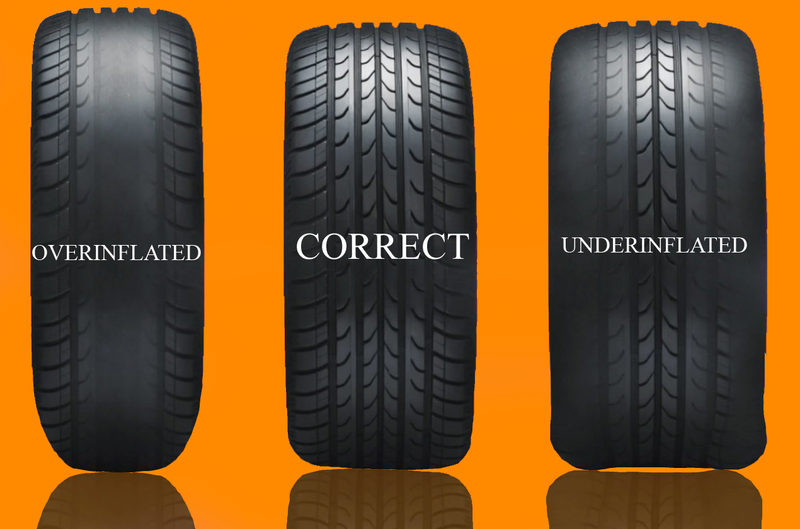 Correct tyre pressure can help to extend the life of your tyre, improve vehicle safety and maintain fuel efficiency. Pressure is measured by calculating the amount of air that has been pumped into the inner lining of your tyre in pounds force(PSI) or BAR pressure. You can check your tyre pressure using a pressure gauge or call into any of our garages and have it checked by a professional. Below is a table for converting between imperial (PSI) and metric (BAR).